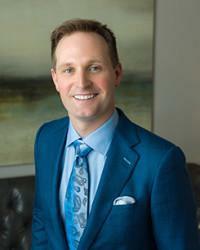 Scott Young, DDS Blog Do Cavities Run in the Family? There are many risks that are shared by your family as a whole. Obviously, a meteor strike on your home will put the whole household at risk. But since there’s nothing you can do about it–short of backing your own space program–it’s not worth worrying about it. 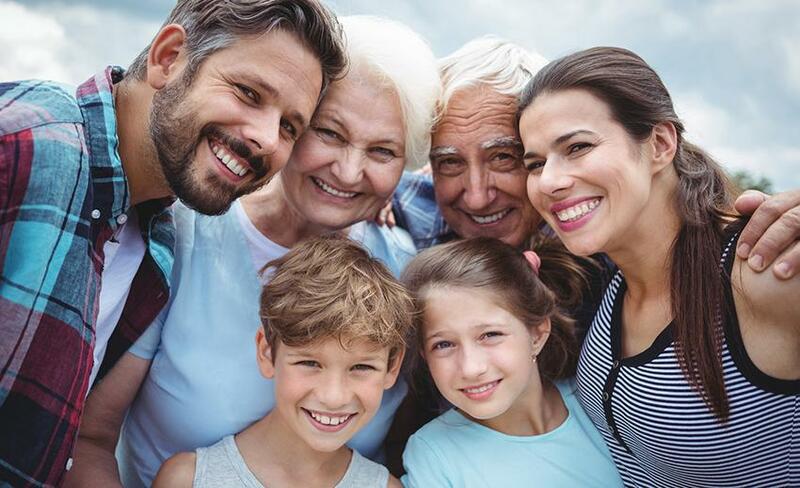 On the other hand, tooth decay, gum disease, and other oral health hazards can affect your entire family–and here understanding your risk and taking appropriate steps can make all the difference. Genetics are definitely a part of the reason why families tend to have similar tooth problems, and we’ll get to that later. But we want to start with the part of the reason that you can do more to solve: diet. Diet is one of the biggest influences on your risk for tooth decay. When you look at this, it’s easy to see why children would end up experiencing the same level of risk as their parents: they’re all sitting down to the same table to eat. If the parents set a table that has sugary, fatty foods with a glass of soda beside every plate, then children are going to eat that diet, and they’re more likely to develop cavities. Another reason why children often get develop tooth decay like their parents is that they learn oral hygiene from their parents. Parents (usually) teach children how to brush their teeth. So if parents aren’t following good hygiene practices themselves, then children aren’t likely to, either. And it doesn’t matter what parents tell their children, children also learn by emulation. If parents never floss, then children likely won’t, either. Even if parents floss their children’s teeth, the habit won’t be picked up or will be stopped during teenage years. 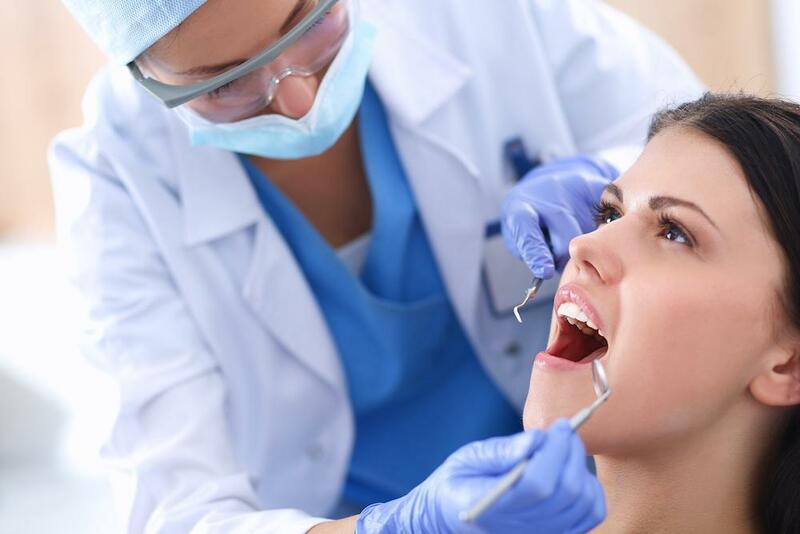 Another way that families can share cavity risk is that they can share oral bacteria. When people kiss, share food, or are otherwise close, they can exchange oral bacteria that are responsible for tooth decay and gum disease. This means that parents can literally pass on cavity risk to their children like any other communicable disease. But this is also partly a genetic factor: not everyone’s mouth is equally hospitable to all types of oral bacteria. Certain people are more likely to cultivate populations of certain oral bacteria, which may put them at more risk. 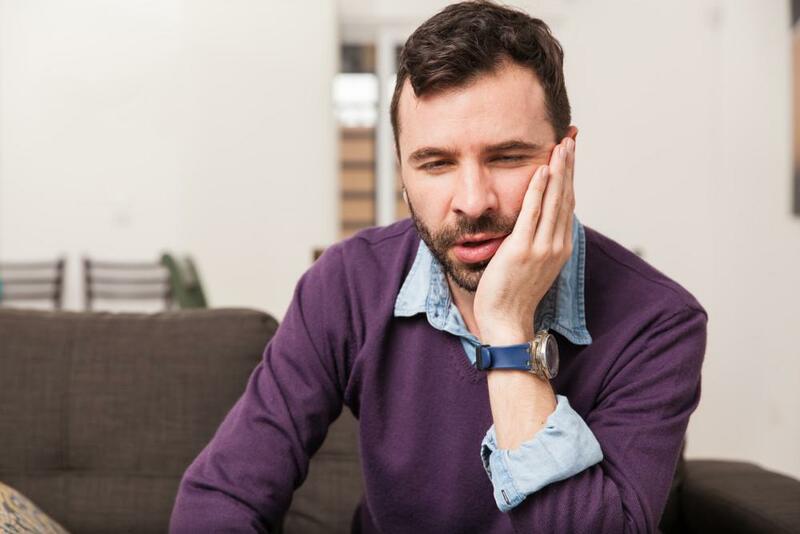 But on top of these behavioral factors that contribute to your risk of tooth decay and gum disease, there are some genetic factors that do have an impact on your oral health. Some people are more likely to have enamel defects that can put their teeth at risk for decay. Oddly, this is genetically linked with certain kinds of hair defects. The quantity and type of saliva your body produces is also a genetic factor that contributes to your risk of tooth decay. Saliva attacks bacteria, neutralizes acid, and restores minerals to your enamel. If you don’t have enough of it, or don’t have the right formula, you’re more likely to get cavities. But perhaps the most important genetic factor for your oral health is your immune system. 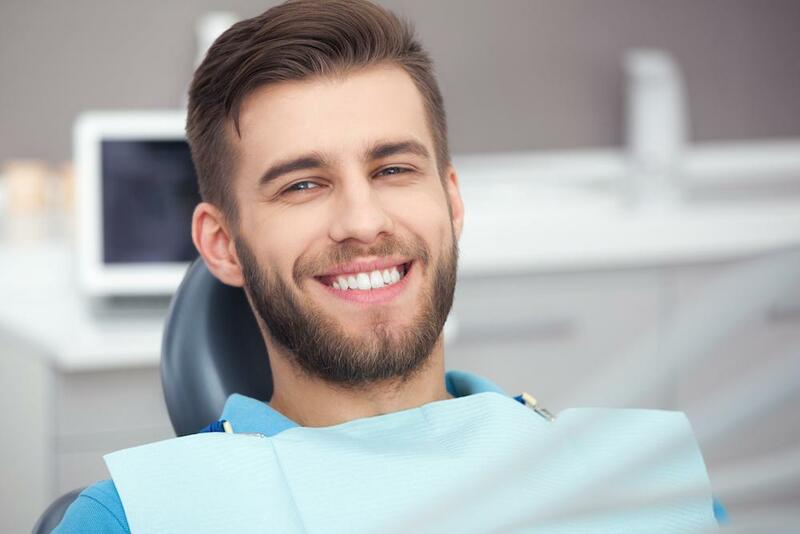 We’re not entirely sure why some people have gingivitis all their lives and it never becomes serious, while others progress rapidly from gingivitis to periodontitis, which can lead to bone and tooth loss. Part of it is hygiene. Part of it is the mix of bacteria. But part of it also seems to be genetic factors linked to the immune system. If you know what happened to your parents’ teeth, you know one possible future. But you don’t have to lose all your teeth, even if your parents lost theirs. With modern dental technology, we are better able to protect and repair your teeth so you can keep them for a lifetime.  If you are looking for a dentist in the Woodlands who offers advanced preventive and reconstructive dentistry, please call 832-610-3123 today for an appointment with Dr. Scott Young, Purveyor of Fine Dentistry.